You might be looking to arrange for a premier transportation service in Palm Harbor. If so, you need not look beyond the limo service Palm Harbor that we provide. Our limousine rental service in the area is well known and many people opt for our service. The reliability of our agency and the local know-how of our drivers make our service one of the most wanted in the area. Get pricing and availability info now, call 813-514-6980. You might want to travel in style while on vacation. This city has several interesting places on offer. Again, you might be organizing for a wedding or a reception for which transportation of the guests is necessary. 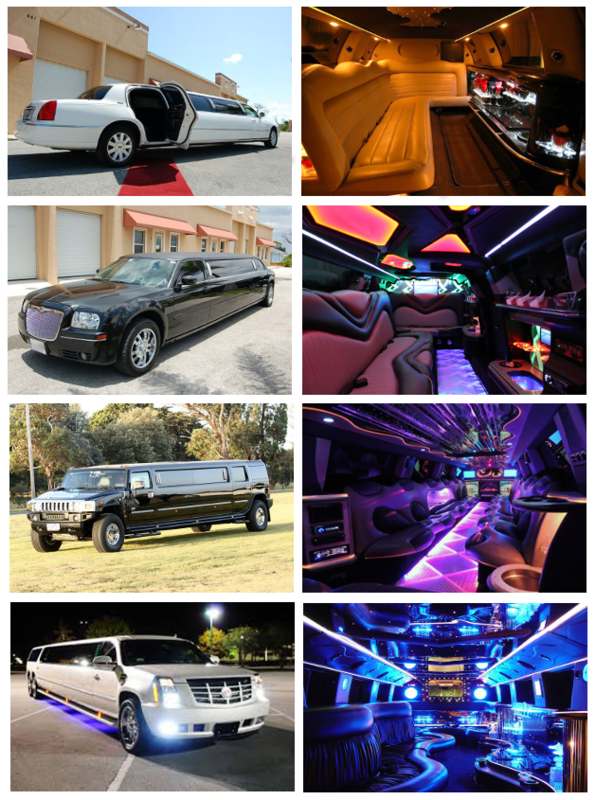 For all these occasions and requirements, we will find our limo service to be most convenient. Our chauffeur driven vehicles are well maintained and you will find several amenities and features offered as well. The limo rental service that we offer is easy to book for. All you need to do is log onto our site and find the vehicle that you wish to rent. There are several limo models that you can look at. For instance, there are Hummer Limos, Stretch, Sedan, classic and vintage models for hire. The process of booking or reserving a rental vehicle on our website is easy. All you need to do is choose the model you wish to hire, check the rates, terms and conditions which apply and then proceed to pay for the booking. You could even place a call and reserve a vehicle for a given time and date. Make a reservation for a limousine now, call 813-514-6980! John Chesnut Park; this is a local park that is great to visit with your children. Wall Springs Park; this is a park which is wonderful during spring time. Innisbrook Golf Academy; you will find your golf dreams coming true at this venue. Snappers Grill; this is a great place to get the local cuisine and enjoy the comedy shows that take place. The limo rental Palm Harbor service is what you should opt for when you are catching a flight or arriving at the Tampa International airport. When you wish to arrive in style or have a chauffeured vehicle, come and pick you up to guide you to local address, opting for a limo through our agency will be most convenient. There are many places that you can visit in and around Palm Harbor. You might be traveling to cities like Holiday, Elfers, Dunedin, Pinellas Park, Largo, Citrus Park, Jasmine Estates, Seminole, Oldsmar, Clearwater and other places. It is easy to travel in comfort by opting for our limo service.